This deep sea pole has a broken eyelet. We make the repair with SSQ-6 and a propane torch, as well as Heat Freeze Heat Paste. 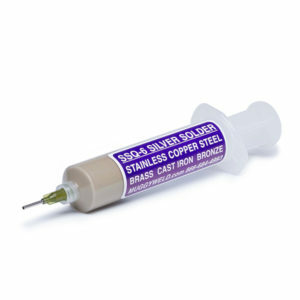 This silver solder is perfect for the small delicate jobs as well as the larger applications. 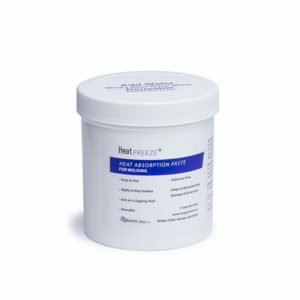 Works great on stainless steel, copper, brass, bronze, steel and cast iron. SSQ-6 has a 9 month shelf life and should be refrigerated.